Laat je e-mailadres achter en wij sturen je een bericht zodra de door jou gewenste kleur en maat op voorraad is. Binnenbeenlengte: 29 = 45.3 cm / 17.75"
Eigenschappen: Nylon outer face for durability with Merino next to skin. 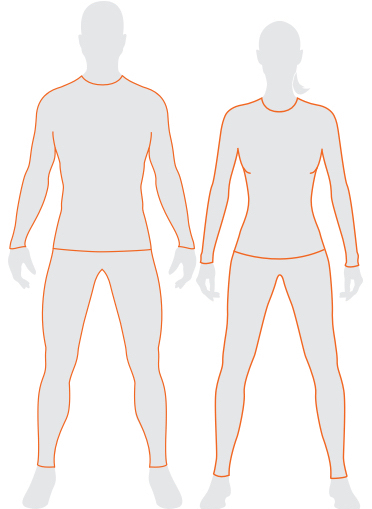 Spandex content for stretch and mobility. High cut sculpted back for fit and coverage. 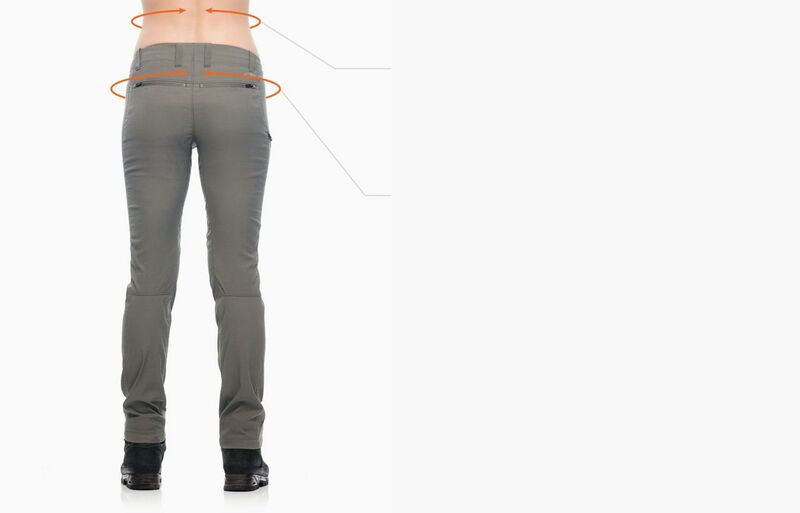 Internal drawcords for adjustability. Front fly with zip closure. 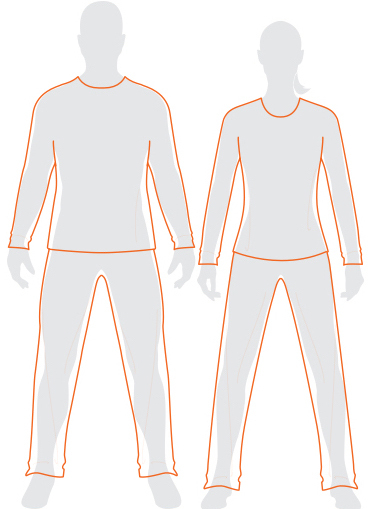 Articulated knee seams for enhanced range of motion. Gusset for comfort and mobility. Hand pockets. Reflective zippered side stash pocket and screen print detail on bottom hem for visibility in low light. Inseam: 45.3cm / 17¾" size 29. Icebreaker reflective heat transfer logo. Whether you’re pedaling to work or dashing to catch a flight to some far-flung locale, the Connection Commuter ¾ Pants get you through any day in transit in breathable comfort and reliable style. These flattering, capri-length bottoms feature a durable nylon outer face fabric with a touch of spandex for stretch, as well a soft merino wool lining for incredible next-to-skin comfort. 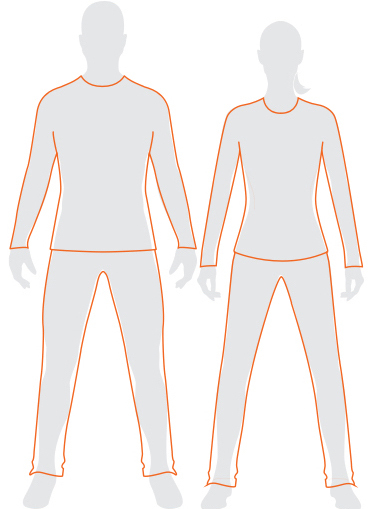 The high-cut, sculpted back offers additional coverage, while the gusseted design, articulated knees offer total range of motion. Hand pockets and a reflective zippered side stash pocket hold your phone, cards and other essentials. Onderhoud: Machine wash cold (30C); on a delicate cycle. Do not use softeners, do not use bleach. Dries fast in the shade, do not tumble dry. Dry cleanable. Exact instructions on the care label.